Ahoy, mateys! 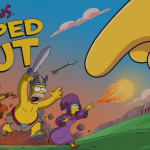 The latest mobile game from DeNA has just docked at the App Store. And it’s called Pirate Bash. 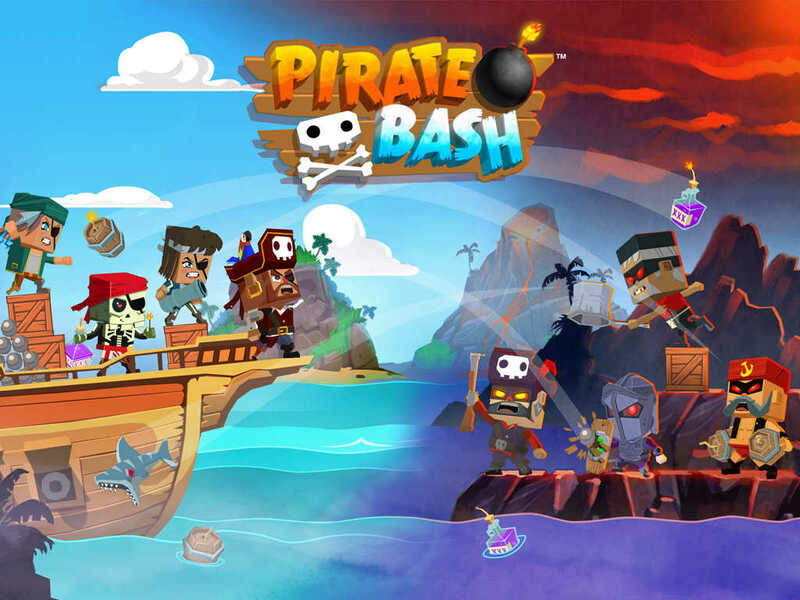 Developed by DeNA in partnership with Kung Fu Factory, Pirate Bash is an asynchronous physics-based strategy game that has you playing with blockheaded (in the visual sense) buccaneers. In the game, you take on the role of the captain of a crazy crew of corsairs and lead them in nautical competitions, particularly in player-versus-player plotting of pillaging and plundering. 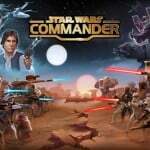 Experience Endless Adventure – Discover mysterious islands, battle with local inhabitants, and uncover buried treasure while navigating the high seas in strategic turn-based combat. Pillage and Plunder PvP – Crush the competition in player versus player combat to earn your spot at the top of the leaderboards. Build a Brigade – Recruit skeletons, ninjas, archers, and other powerful allies who can turn the tide of battle in your favor. Gather Gear – Roam the ocean in style and collect unique equipment that unlocks rare and special abilities for your crew. Discover – Play limited time only events and experience seasonal content on a regular basis. 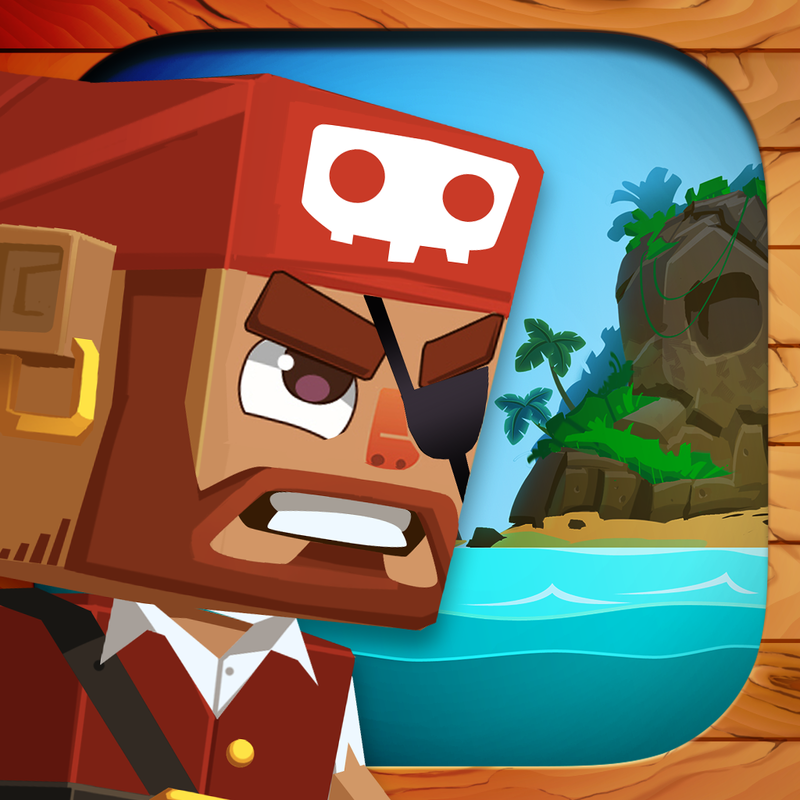 Compatible with iPhone, iPod touch, and iPad running iOS 6.0 or later, Pirate Bash is available now on the App Store for free. See also: Peter Molyneux’s new God game, Godus, lands on the App Store, Square Enix and DeNA unveil Final Fantasy Record Keeper, out on iOS this summer, and Combine Random Chance And Risky Choices To Win In DeNA’s Super Battle Tactics.